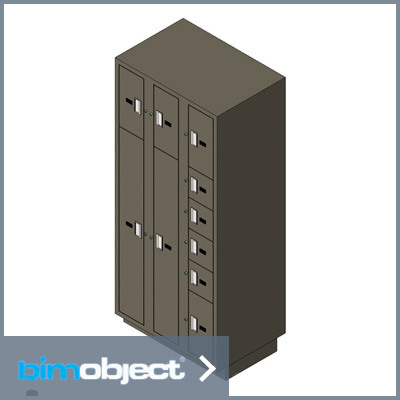 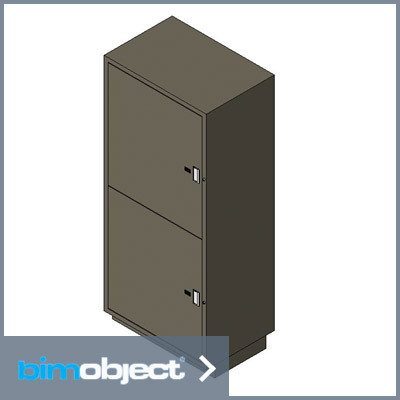 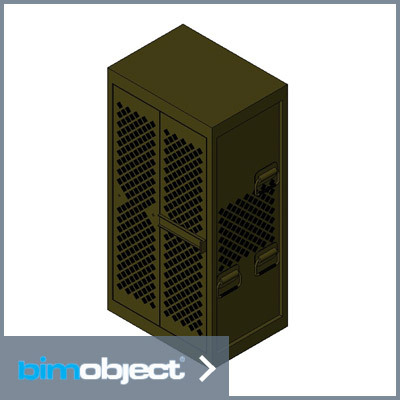 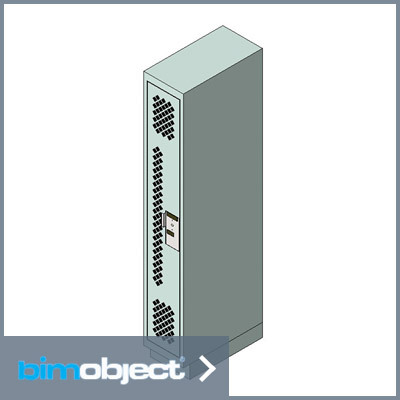 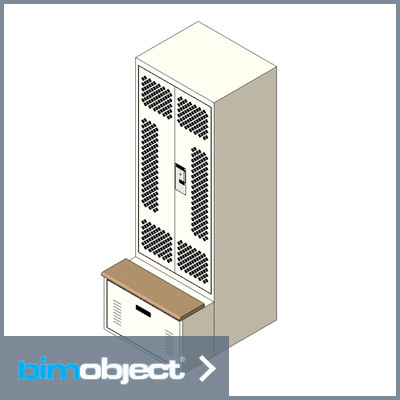 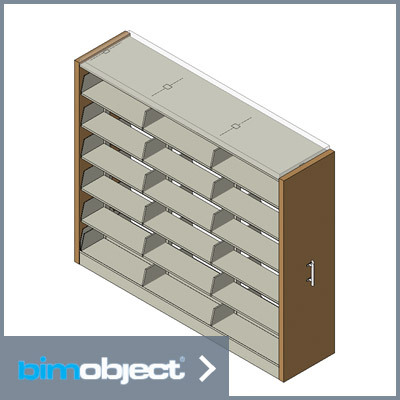 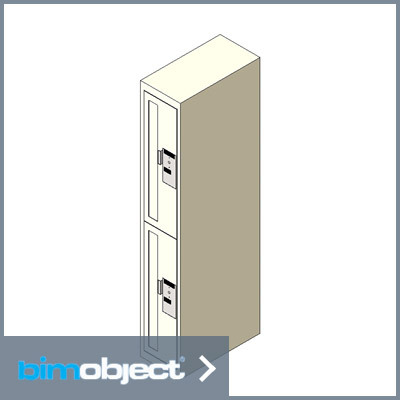 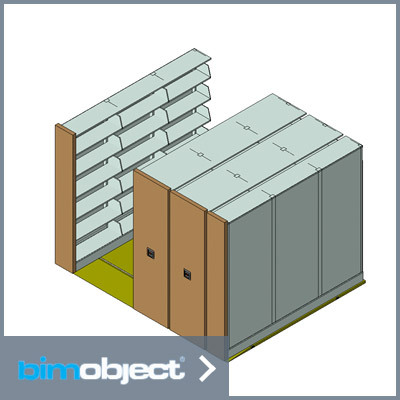 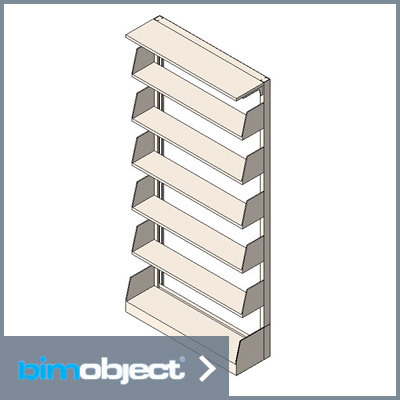 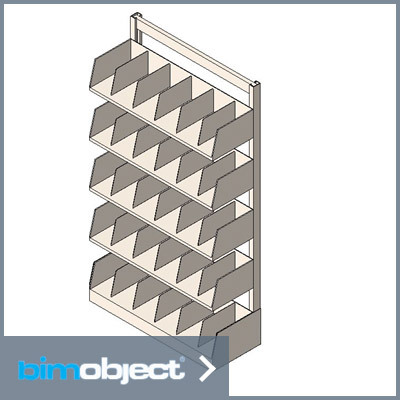 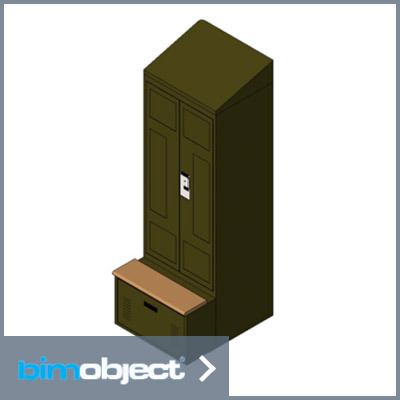 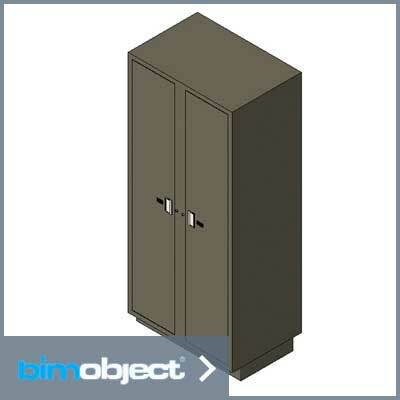 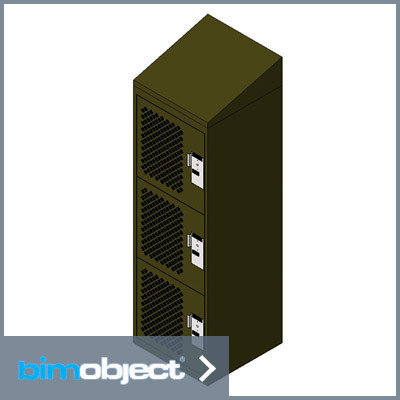 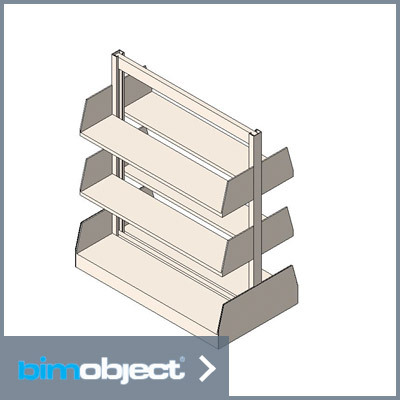 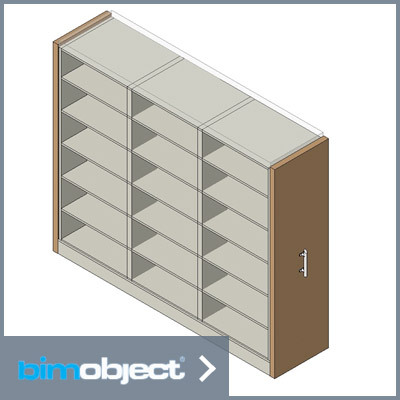 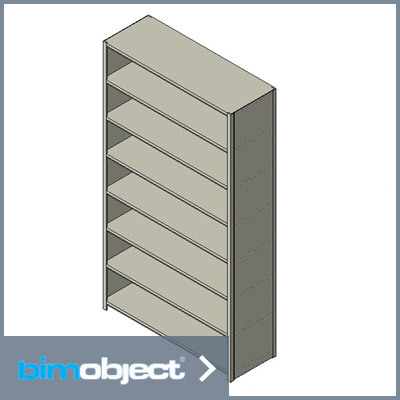 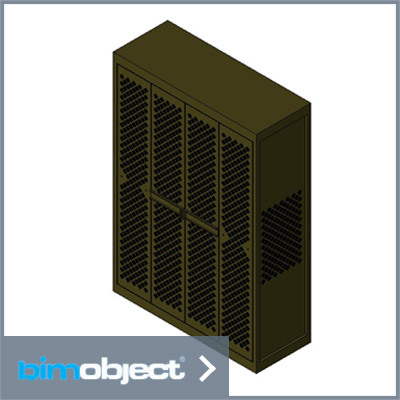 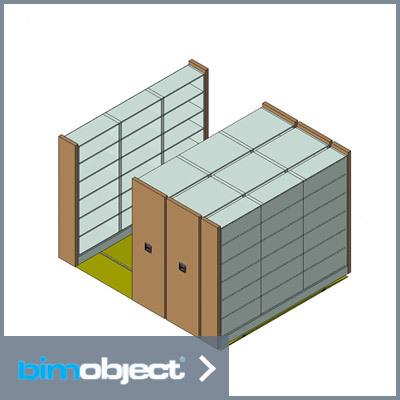 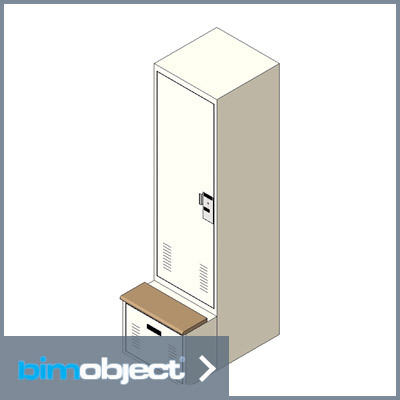 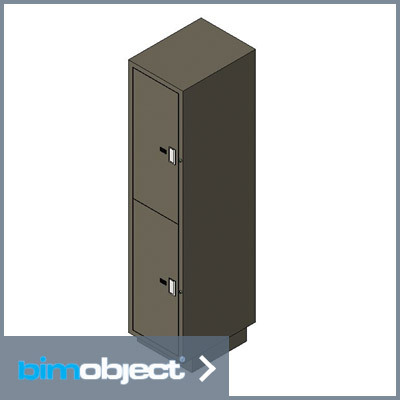 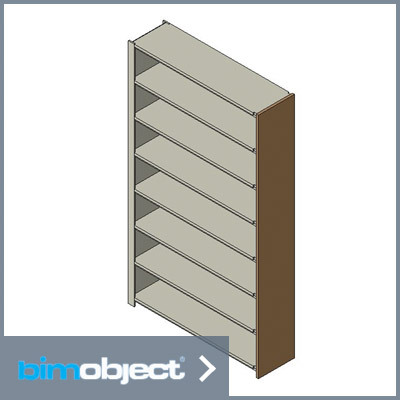 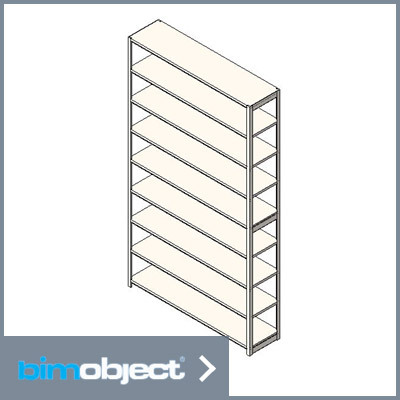 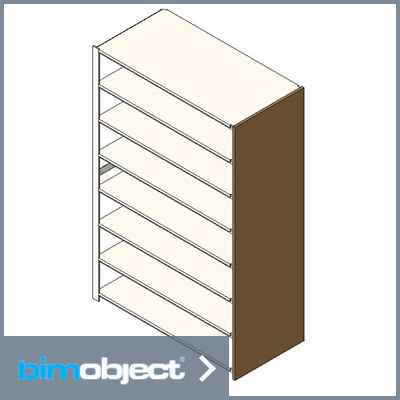 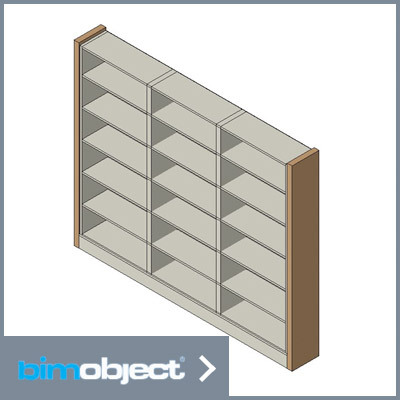 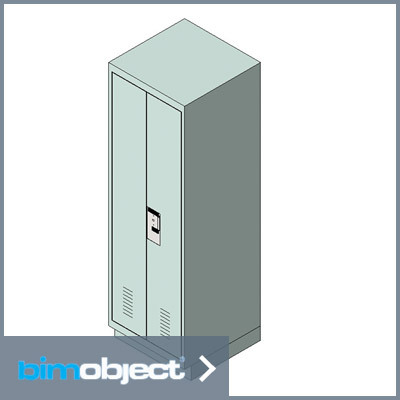 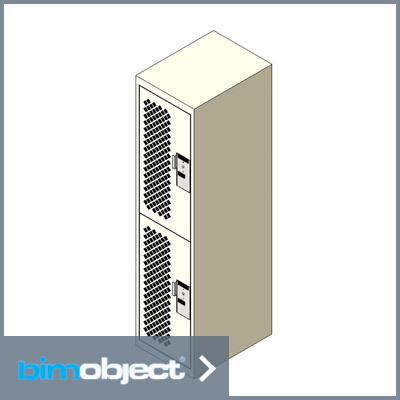 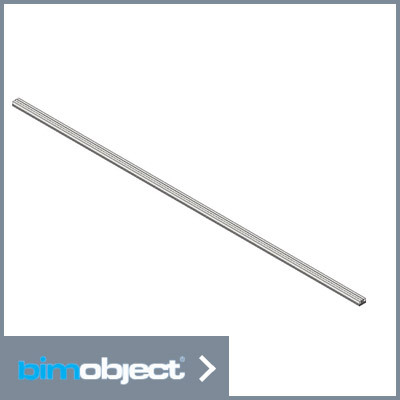 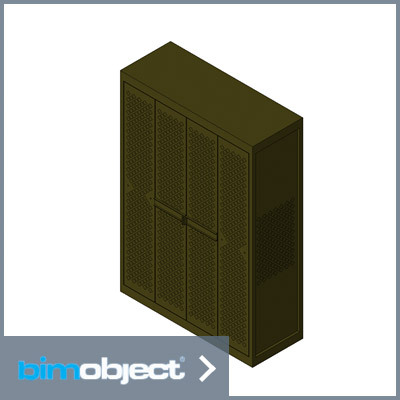 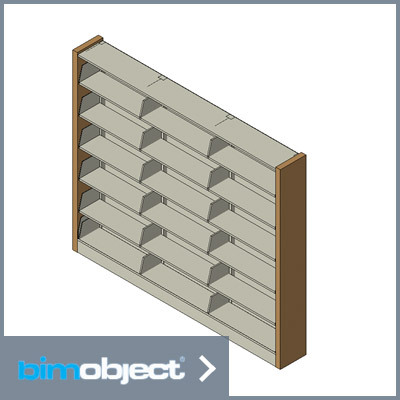 Spacesaver offers a comprehensive library of BIM objects for Revit. 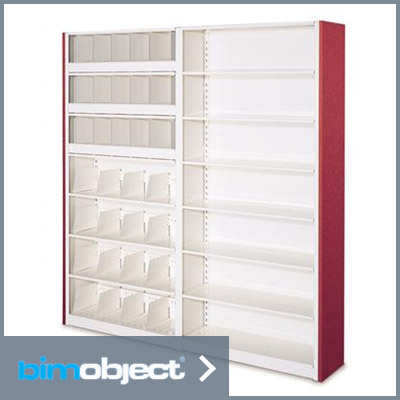 If you have a specific need that isn’t available yet, please contact us and let us know. 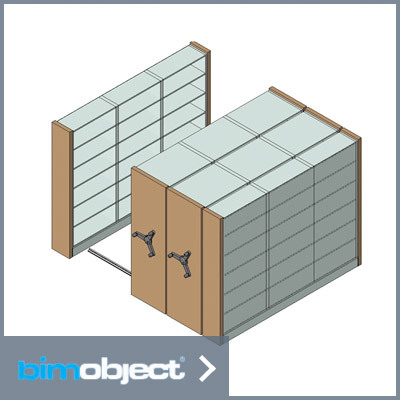 Multi-functional personal item storage that can be used as building blocks for workspaces. 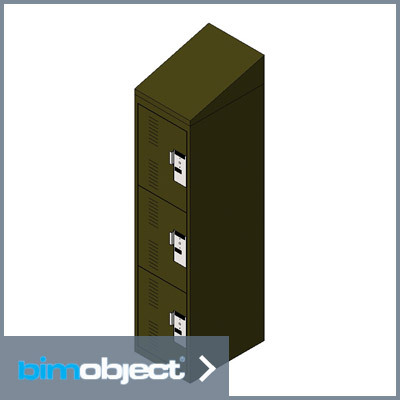 Designed specifically to provide a secure chain of custody during the critical short-term evidence storage period. 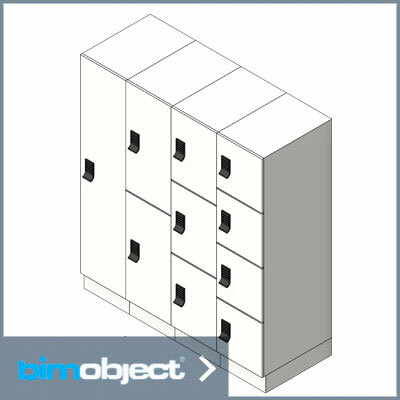 Configurable lockers that offer a variety of options for storing equipment, uniforms, weapons, and electronics, with optional internal locking compartments that provide an additional layer of security. 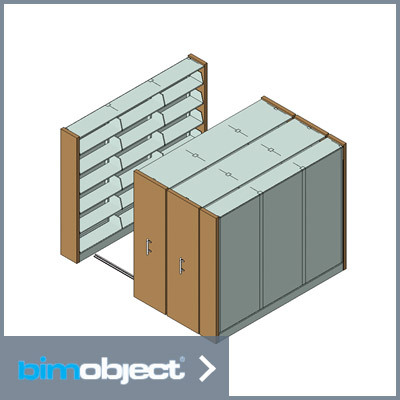 Compact storage for any and all items with options for powered, mechanical assist, or manual operation to create flexible and functional spaces. Engineered for stability and strength, with a variety of accessories including storage/file drawers, bins, and pull-out reference shelves. 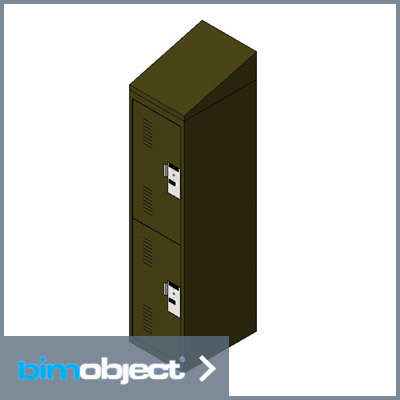 Secure, configurable storage for any type of weapon from rifles to side arms, as well as gear bags and optics, all within the same cabinet frame.